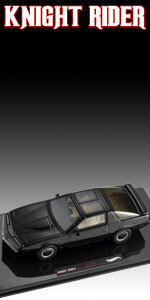 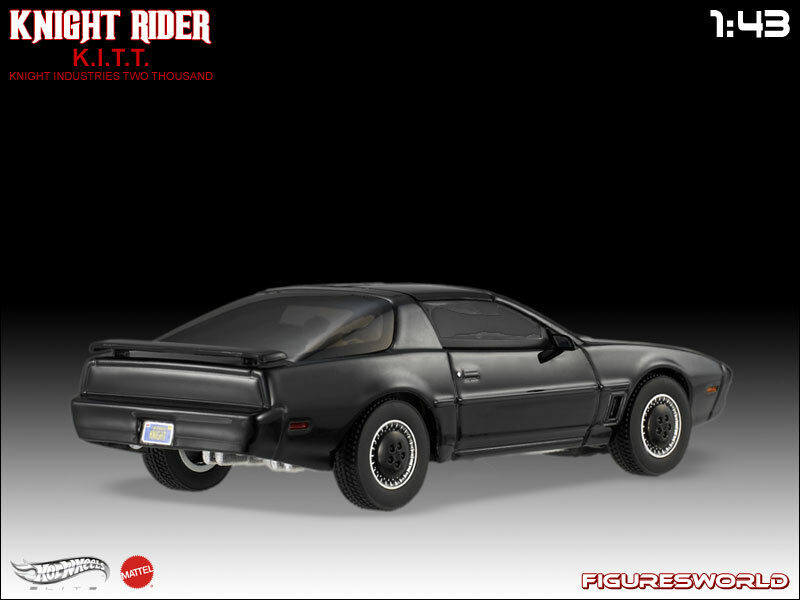 K.I.T.T., the original smart car, also known as the "Knight Industries Two Thousand", is a black, customized 1982 Pontiac Trans-Am; driven by former police officer turned private eye, Michael Knight (as played by David Hasselhoff), in the popular 80's action-adventure television series, 'Knight Rider'. 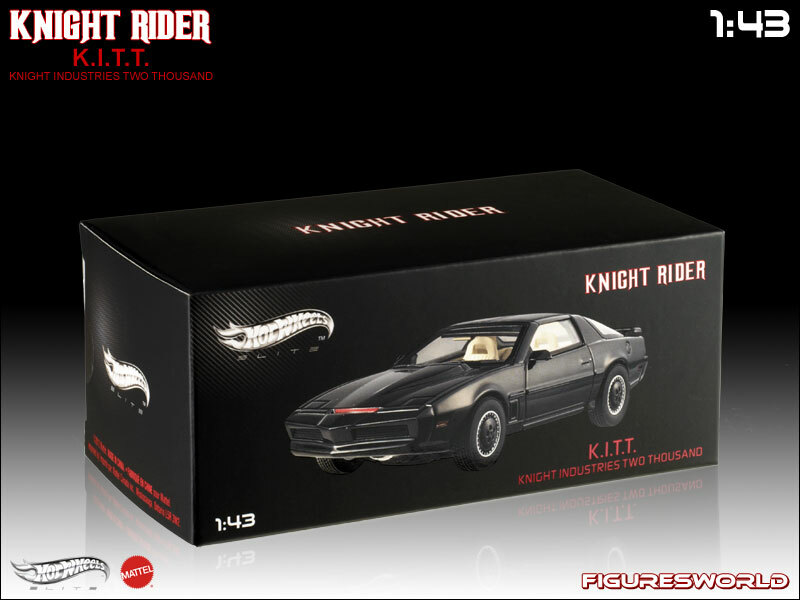 Sponsored by the multimillion dollar company, Knight Industries, Michael traveled the country helping the helpless and fighting for justice with K.I.T.T., his indestructible super-car sidekick. 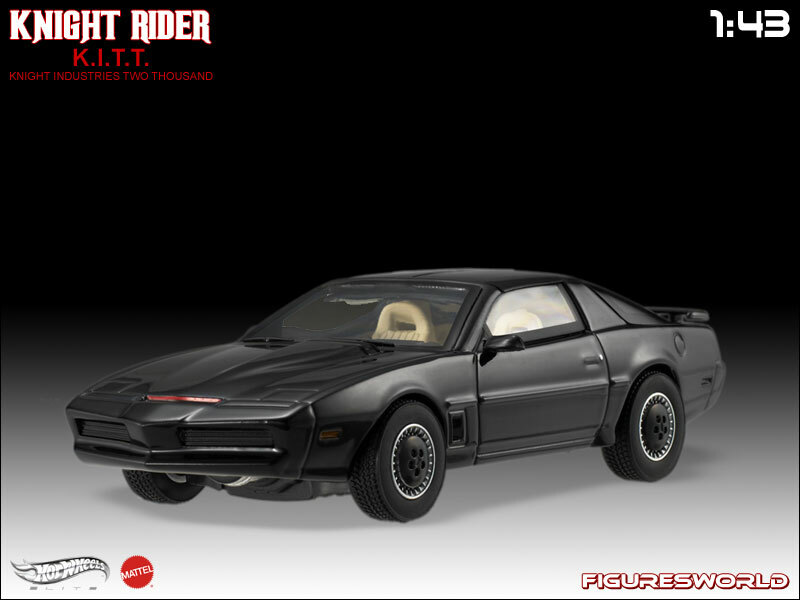 The ultimate crime-fighting tool, K.I.T.T. 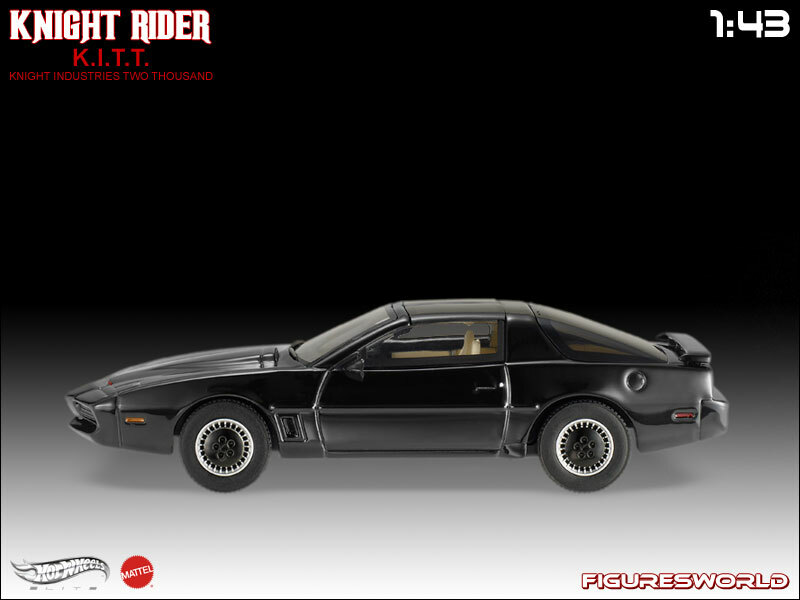 comes fully-equipped with the latest in artificial intelligence, infrared sensors, flame throwers, lasers, smoke bombs, a 50 foot turbo-boost known as Super Pursuit Mode, and a wicked sense of humor. 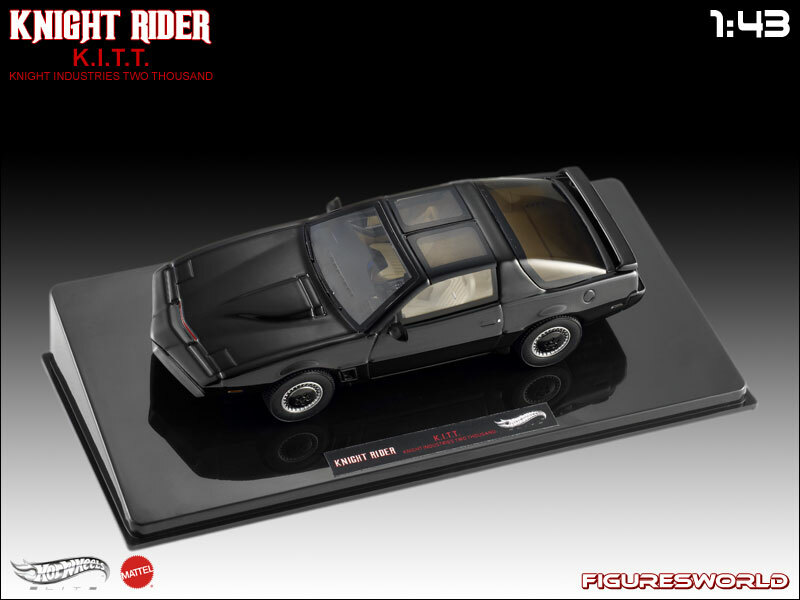 Description Name K.I.T.T "Knight Industries Two Thousand"